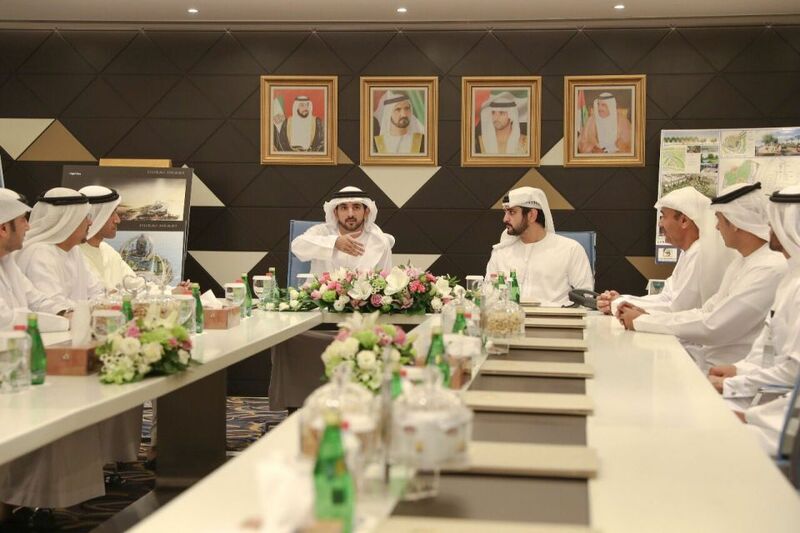 In a series of tweets, Sheikh Hamdan said the project will be given “top priority”, adding that the plan should be completed within a month in order to begin the implementation phase as soon as possible. “The quality of life of UAE citizens is Sheikh Mohammed’s priority and providing affordable housing is an integral part of ensuring their wellbeing,” he said. He added that Dubai Municipality will also draft a comprehensive plan to redevelop Dubai’s old neighbourhoods, while preserving their distinctive character.